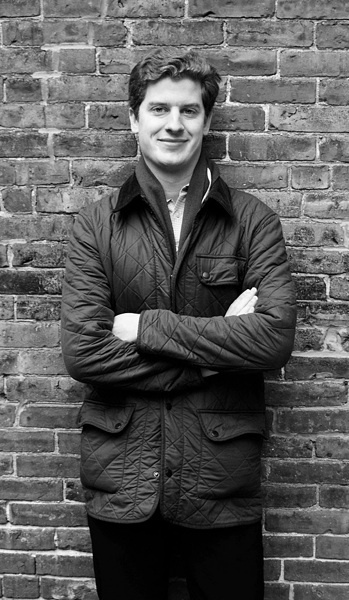 Daniel Rasmussen’s revised and enlarged senior thesis will be published this January. Daniel Rasmussen ’09 found his senior thesis topic where the history books left off: scattered but brief references to a slave rebellion in New Orleans in 1811 piqued his interest junior year. When the history and literature concentrator realized that, with a militia of some 500 black slaves, this was the single largest and most tactically sophisticated slave revolt in American history, and that not only this fact, but the event itself, had gone largely unexamined, he knew he had his topic. Since graduation, Rasmussen has been working as an analyst at a private equity firm in the Boston area and devoting his free time to expanding his thesis into a book. 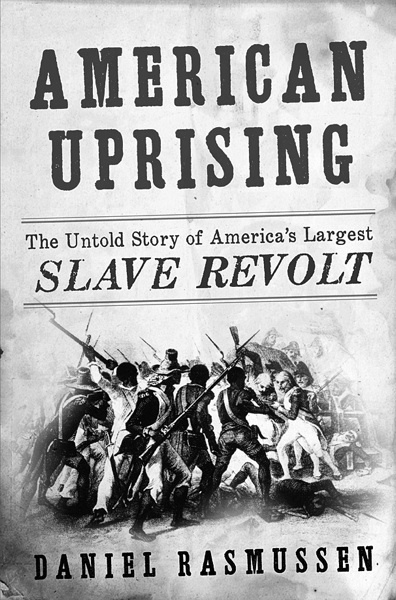 The result, American Uprising: The Untold Story of America’s Largest Slave Revolt, will be published by HarperCollins in January.